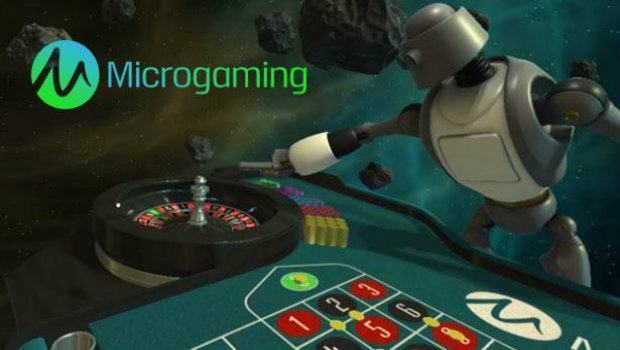 Microgaming have taken video slot development to the next level with this game. Castle Builder II video slot game is an impressive take on their original game. It uses Rabcat software and operates on the Quickfire platform. It succeeds Castle Builder 1 which won Microgaming the EGR Game of the Year award in 2013. This game gives you things to do above and beyond any other video slot game production. Firstly choose from three player avatars. Visit the different kingdoms and brush with the kings and queens. Collect bespoke building materials of all styles during the game and build impressive castles. This is an absorbing game with so many options. You will not be bored but you need to allocate time to play it. Forget about a flutter during coffee breaks. This video slot game has a five reel, three row format with 15 pay-lines, The return to player is 96.74%. There are 15 different kingdoms to conquer, more than 70 different castles to build and around 300 medieval characters in the game. It is a progressive game, the avatar you choose at the beginning get continually upgraded. The object of the game is build castles and expand your kingdom. The building materials are provided on the reels. You can move around on the territorial map, the only way to find out how it all works is to experiment. The game does have most normal features but it is devoid of Scatter wins for free spins and bonus rounds. It might take a bit of getting used to. The minimum bet is 0.15 but you can bet up to 15. The thing about this game is that it is not really like a conventional slot machine. The design centres around getting you interested so you come back to build more castles and expand your kingdom. It is a bit like raising your level each time you play, like Candy Crush. Forgive me for pointing that out, just an observation. A great deal of design must have been necessary to develop the extensive graphics which are first class. We really liked the appealing cartoon like characters which are somewhat Disneyfied, The production is classy, well executed and typical of Microgaming productions. Those of you who enjoy playing the original precedent game, Castle Builder will certainly relish this latest production. If you are new to Castle Builder it is important to remember that to benefit from the best win rate you will need a generous budget. You will also need that to benefit from using all the features in the game. Maybe you should start with a low bet and coin rate and see how you get on.